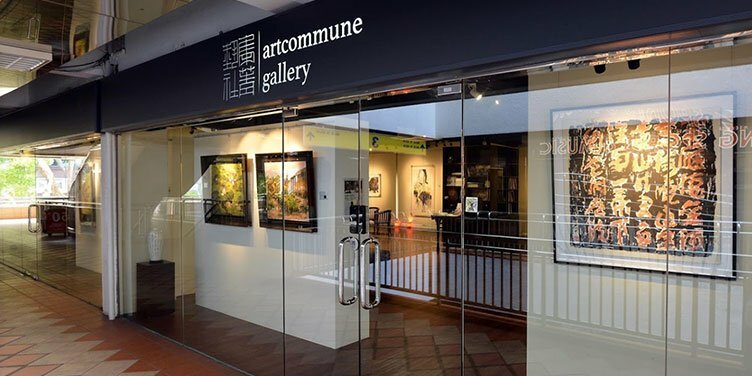 Artcommune gallery is established to support local artist and create artworks in a sustainable way to increase the overall wealth of Singapore‘s art collection. 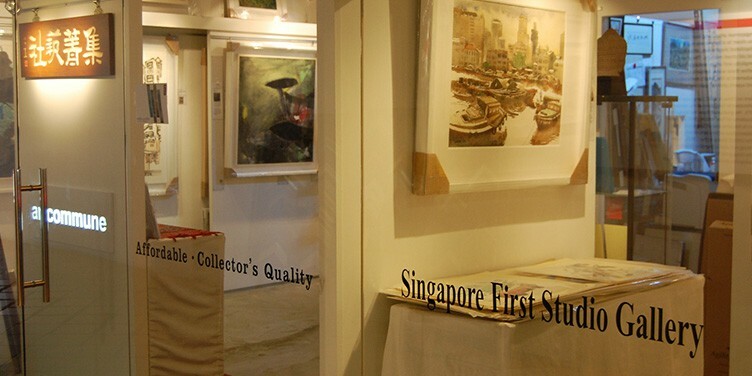 They are also committed to increasing art literacy among Singaporeans as a social enterprise and dedicated to the growth of Singapore’s Art. 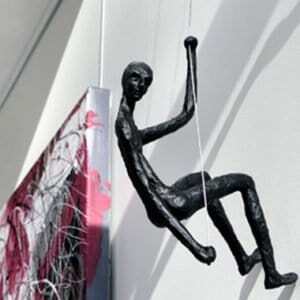 The gallery believes that good art pieces don’t need to come with high prices. They aim to be the gallery of choice for collectors who wish to collect high-quality art and provide a professional advice on art collection, conservation, and investment matters by their in-house artists.